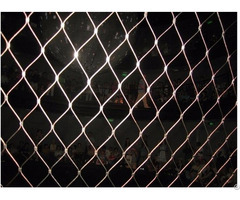 Nylon Screen Printing Mesh is woven or knitted from heat treated polyester yarn of a single strand. The extruded thread is the spun to a precise diameter. 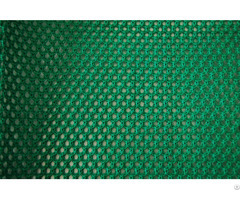 Nylon monofilament mesh is plain weaving, materials is PA6 and PA66, good heat setting and washing, without silicon and heavy metal, quality can meet FDA standard, widely used in all kinds of industrial filtration and separation, such as chemicals, pharmaceutical, agriculture, food, ect., which can be made into filter bags, insert plastic mould filter, ect. Conventional monofilament polyester screen fabric will elongate under tension: the higher the tension level, the more the thread can stretch. At excessive tension levels, the thread reaches its "plastic deformation" point, and the screen will no longer hold tension. 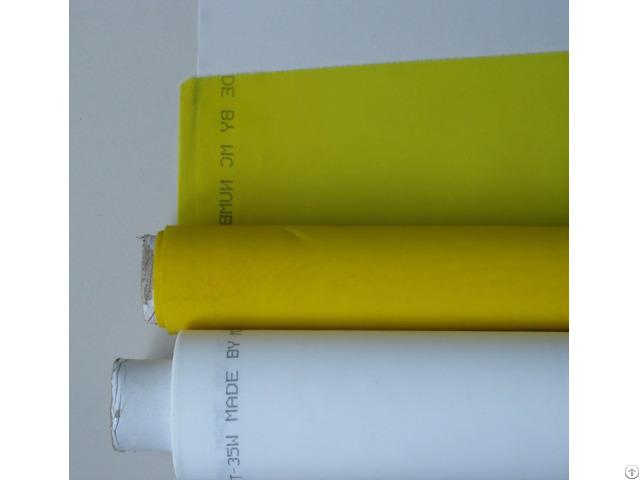 Nylon fabric with high tension and low elongation property becomes ideal substitute for the traditional monofilament polyester printing screen. 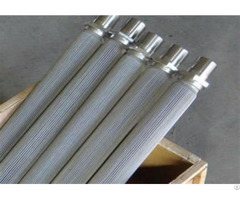 Features: Low elongation, high tension strength.